• Does not look wet due to micro-encapsulation technology. A must-have in any bakery. • Special semi-processed mixture of sugars and real cocoa powder (22-24%). 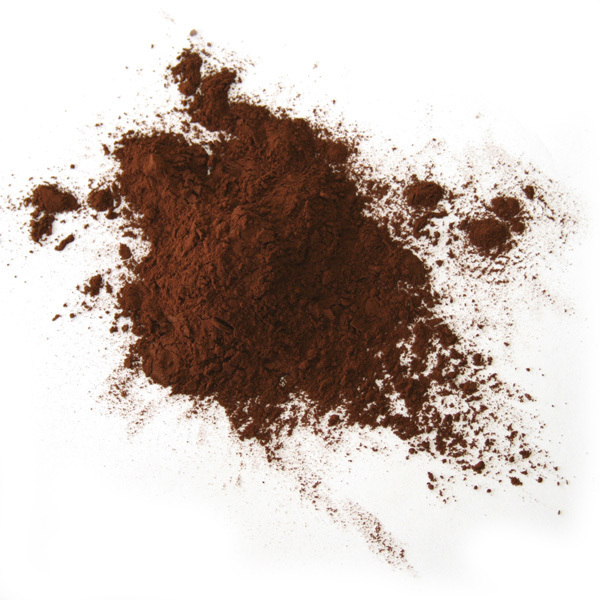 • High quality cocoa – dark coloured, not so sweet and tastes natural. • Use for dusting bakery and fried products, chocolate, cup-cakes, doughnuts, muffins, ice-cream and frozen desserts. • Also used for making cold or hot chocolate drinks. • Boil 70g of powder in 1L of fresh milk.